Bird photography gets you outside. You can stay in one place, without too much walking around, yet still feel very active. There’s the thrill of “hunting”: first in the finding, then in the stalking to get closer. Sometimes you find yourself in fascinating, even mysterious, places. It’s totally absorbing while you’re pursuing your bird. It’s totally absorbing while you’re working the shot. You become calm, perceptive, aware . It puts you “in the zone”. Once you’ve had success, it becomes addictive. You want to keep striving for better shots, to build your own “best” shot. Sometimes you can get very surprising and happy results. It give you a “hit” not unlike winning a lottery. Bird photography justifies you taking holidays and trips, sometimes even far away and expensive! Birds are intriguing; their colours are enticing. People admire and enjoy beautiful pictures of birds. It makes you feel proud when you’ve come up with a shot where others go “oooh, ahhh”. You make people happy; you’ve given them a peek into something previously hidden. They can now see the true beauty and wonders of nature. 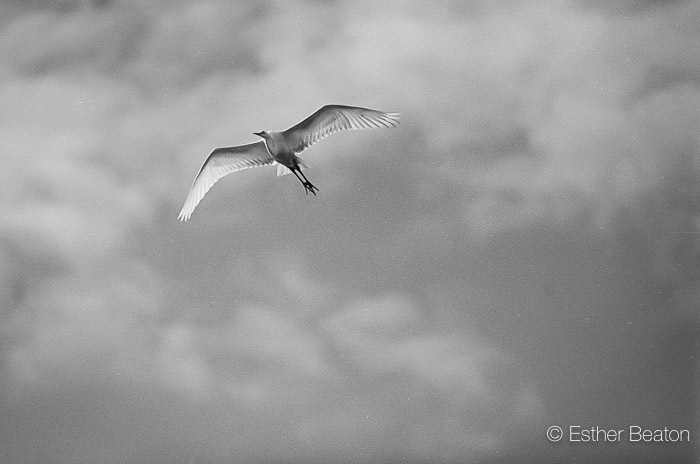 Bird photography challenges and stimulates you. It is a definite thrill. 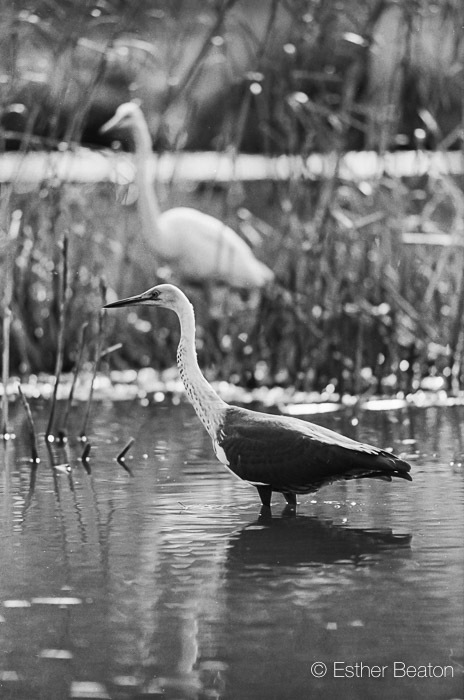 It’s not easy to do bird photography, so when you do acquire the skills, you feel like you’ve achieved something big. You can capture something exotic and strange even close to home without even going on a trip. As you accumulate a lot of photos, it satisfies an urge to be a collector. With digital equipment being cheaper, you can now afford it. You can now buy that long lens / better camera / better gear you’ve been lusting after. You can finally take that exotic trip to add another bird to your list. You can build up a collection. (Many of us have that collecting urge, like bower birds). You’re helping nature. You are being a conservationist or environmentalist. You’re showing your kids a good example and encouraging them to be out in nature. You can prove to the local bird watching group that you really did see that rare bird. You can show off. 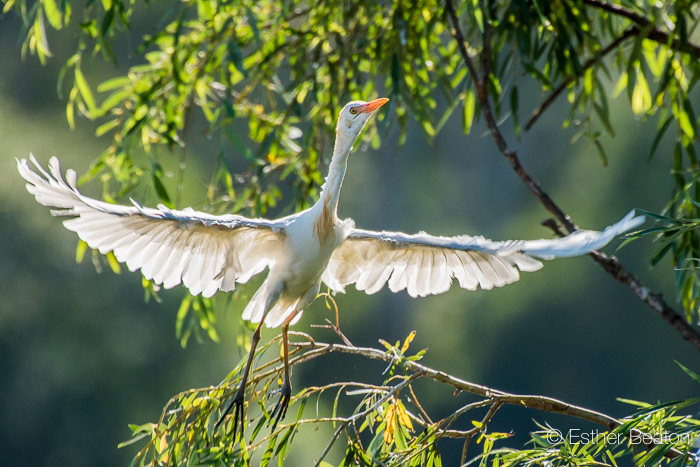 Your shot is the best that anyone has every captured of that bird. 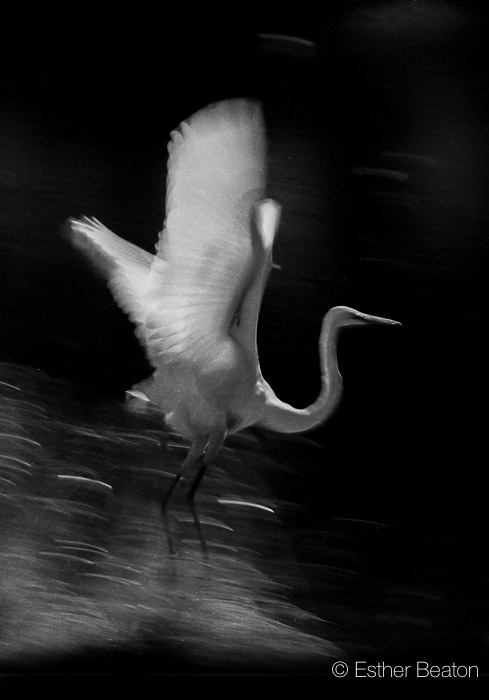 Seriously though, I lean towards the first group reasons to do bird photography. Sheer joy. One of the first photos I ever took with my “proper” camera was of a kookaburra. I felt so proud. Then I got serious. Up until then I had been just a bird watcher, you know – I was hooked on the chase: to score one more species, one more, one more. But something happened when I swapped a camera for the binoculars. I slowed down. I watched more. I tuned in. I became more aware. 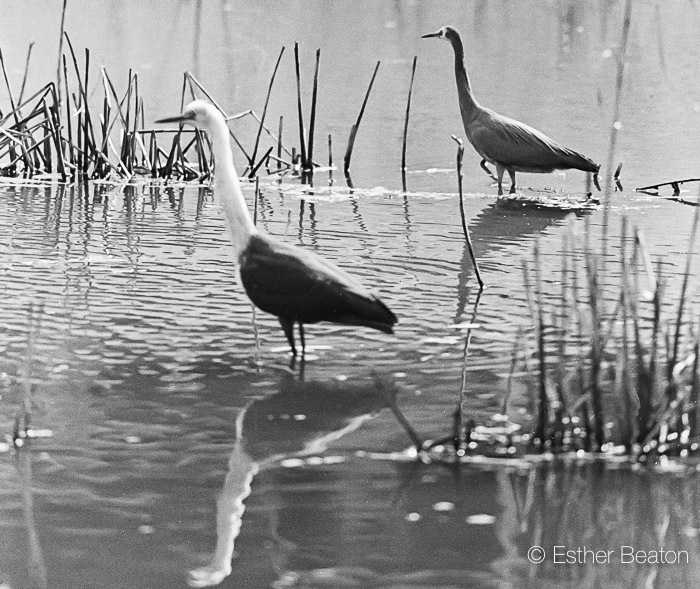 I spent all lunchtimes at the local creek photographing egrets and other waterbirds. 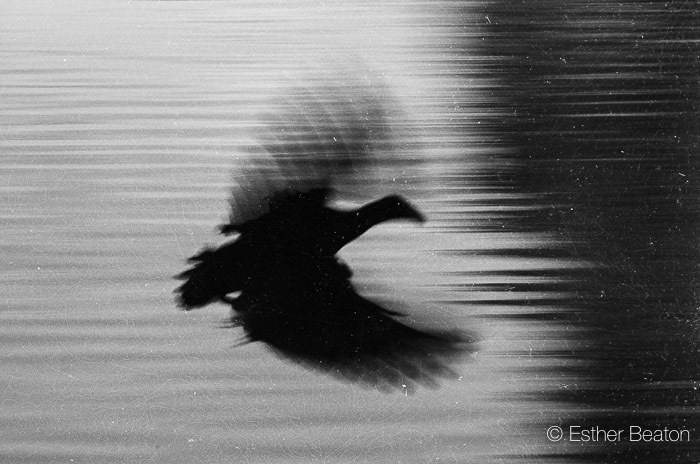 It was the lure of those first bird photos that eventually led me into making nature photography my entire career. 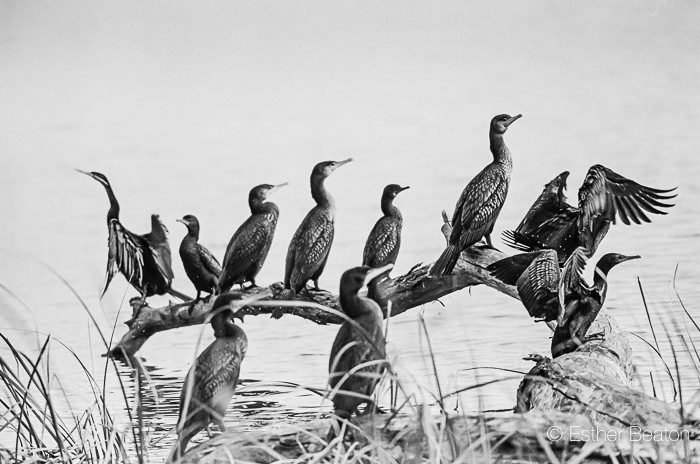 Whether career or hobby, bird photography is intensely satisfying, both the process of being outdoors with the birds, and then doubly so when afterwards you get the pleasure of viewing your own piece of art. No wonder people get the bug. If you’re not doing bird photography because you think you don’t know how, well that’s a rubbish excuse. You can sign up for one of my workshops. Why, what a coincidence, there is one coming up later this month, on Saturday 29 September. For $180 you’ll have a full day of learning and heaps of fun. Here’s where you can read more and pay online.